OH, COCO! 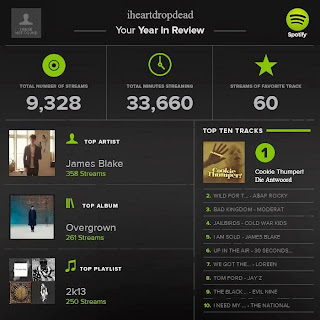 : Spotify Year In Review 2013. Spotify Year In Review 2013. Lyssna på min årssummering HÄR. All I Want For Christmas Is Planekonomi.